F 1/c Joe C. Andrew, son of Mr. and Mrs. L. C. Andrew, Olney. 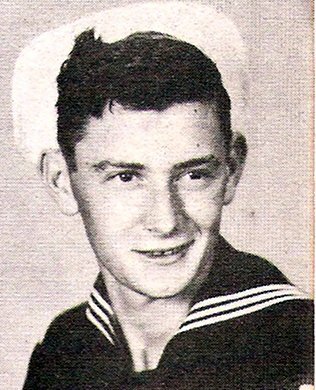 Entered Navy, 1944, trained at Great lakes, Ill. Discharged in 1946.